Have you ever wanted to access a file or information that you had stored on another computer or hard drive somewhere else? Have you ever worried about losing your data because of a hardware failure? Have you ever run out of room on your computer and had to delete files or find an external hard drive to save them on? All these problems and more are solved by using Cloud Storage solutions. Cloud Storage is simply your own private hard drive space that you can access from anywhere over the internet. How much space you want is up to you and can be increased easily for when you need it. You can use your Cloud Storage just like a regular folder on your own computer, and by using secure login technology, you can also safely access the data you store in your Cloud account on any computer or mobile device when you need it. This means that if your computer is stolen or gets coffee spilt on it, your important data is safe and still ready to use at your fingertips. If you forget to put your presentation on a flash drive and bring it to that important meeting, you can simply login to your Cloud account and copy it off. 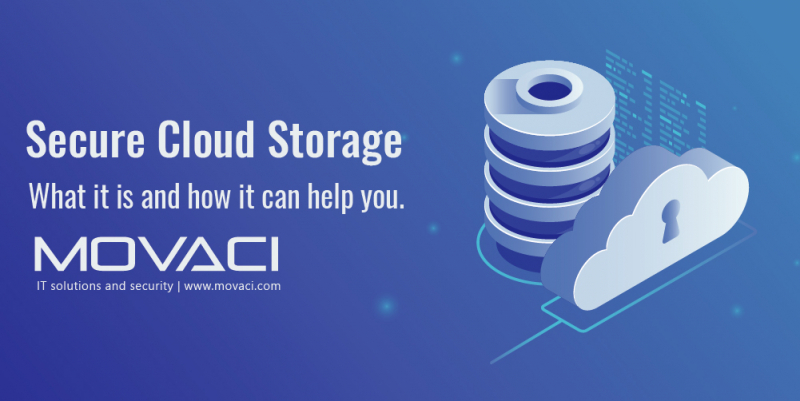 Movaci offers secure Cloud Storage accounts along with the assistance you need to set it up. Please click here to find out more.